Off-grid Solar Battery Monitors - Mobile Solar Power Made Easy! 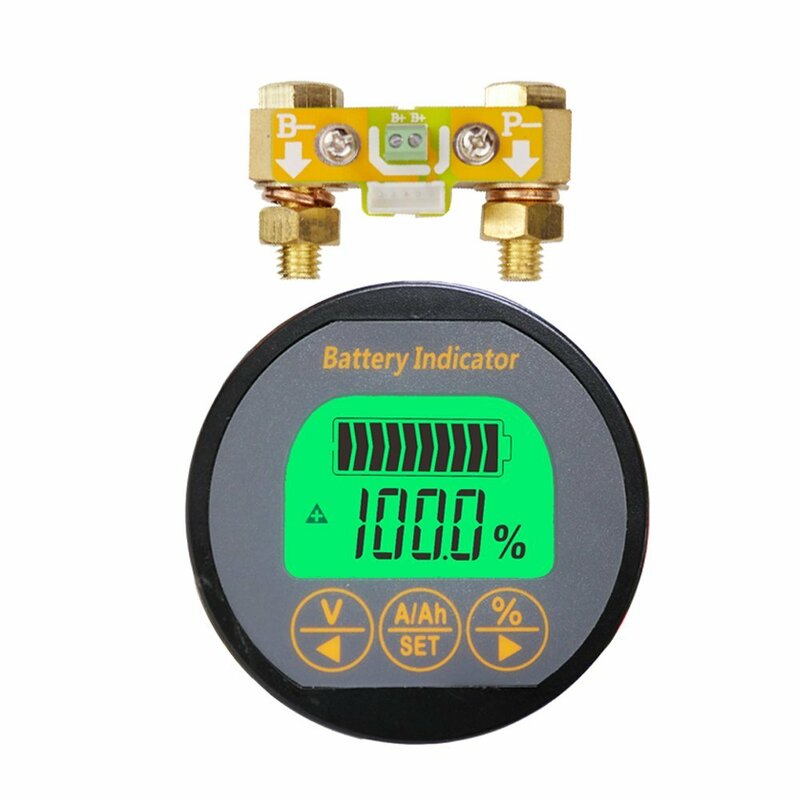 This device is mounted on or next to your battery and will measure how much current goes in and out, and will tell you the state of charge of the battery (the capacity) regardless of the voltage. It has a small monitor that you can mount in the living area of your vehicle. ​This system costs a good deal more than a basic voltage monitor because it gives you 100% accurate readings at anytime throughout the day. During the day, you will have what is called a "Surface charge" that will obscure your voltage readings (which will make it seem as if your batteries are full). And this is what I use! Does everything the monitor above does, but its a lower quality product from china. I love it! Works great, and I saved myself $170. People still swear by victron, and its high quality, but this cheap little monitor works great! 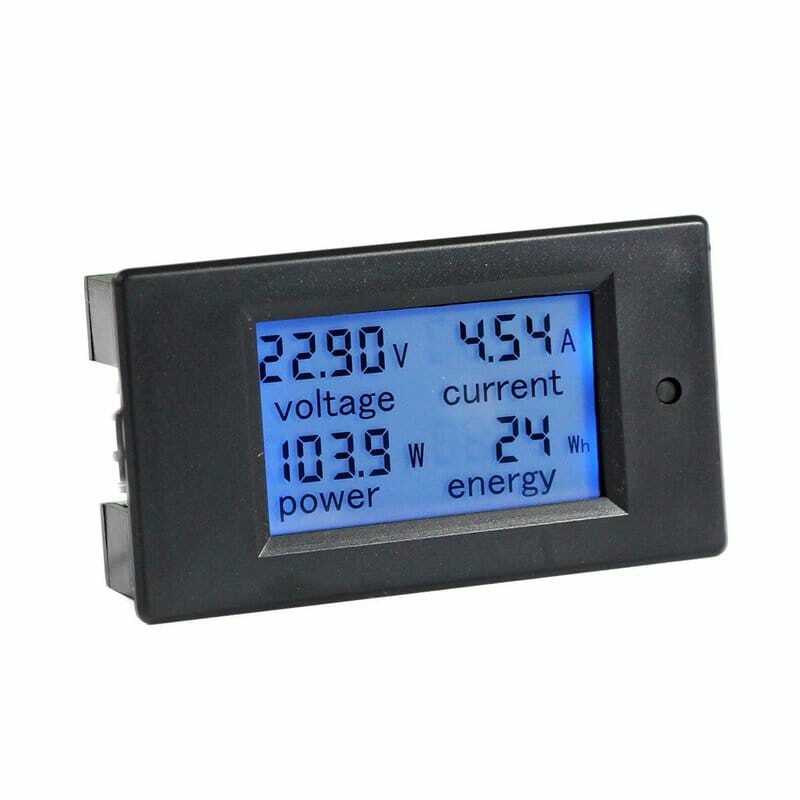 This is a basic voltage monitor which will help you *estimate* the current capacity of your battery bank. If your battery bank is being charged by solar, this monitor is pretty much useless and will tell you that your battery is full (even if it is not). If you have a large appliance drawing a lot of power and you look at this monitor, it will tell you that your battery is depeleted (even if it is not). So the only way to use this monitor is when everything is disconnected from your battery (or your solar power system is not producing power and all appliances are shut off). This monitor is a GREAT idea to have to avoid over discharging (depleting) your batteries during the night. If you have a lead acid battery, use your appliances at night until your batteries voltage is at 12.1-12.2 volts. Battery Shunt. This will tell you how much electricity your solar panels are producing and the voltage. 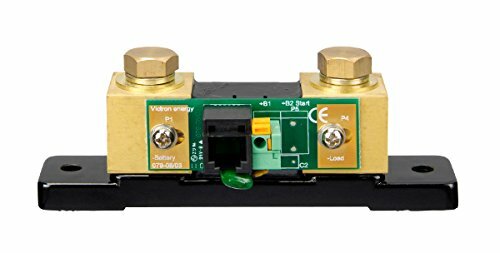 This shunt will allow you to monitor power flow in only one direction. Many people typically set this shunt up so they can see how much power is coming from their solar panels (and measure how much power is produced over the course of a few months). 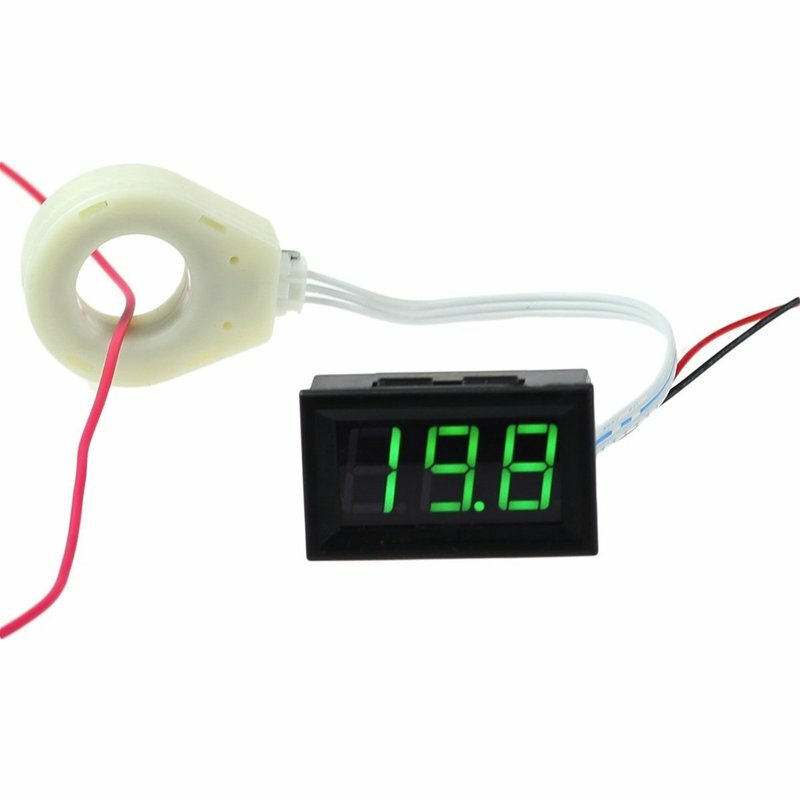 It also shows voltage which can be useful to estimate battery capacity. This is currently my favorite amp meter. For me, I do not care that much about the voltage or state of charge because my battery bank is larger than what I need (and I can typically guess how much power my batteries have). What I do like to know is how many amps are going in and out of my battery at the moment (which allows me to calculate consumption of my appliances instantly, or to see how much power my solar power system is delivering to my batteries). I installed the amp meter ring over the main bolt on fuse on my battery bank. Why I prefer this amp meter to the amp meter above is because it can tell me whether power is going into the battery or out (depicted by a small dot at the end of the numbers). On my system, if power is going into the battery, I have a solid number without a dot at the end. If I am using power from the battery, I will have the small dot light up. This is very useful! And it is a very cheap way to monitor overall consumption.